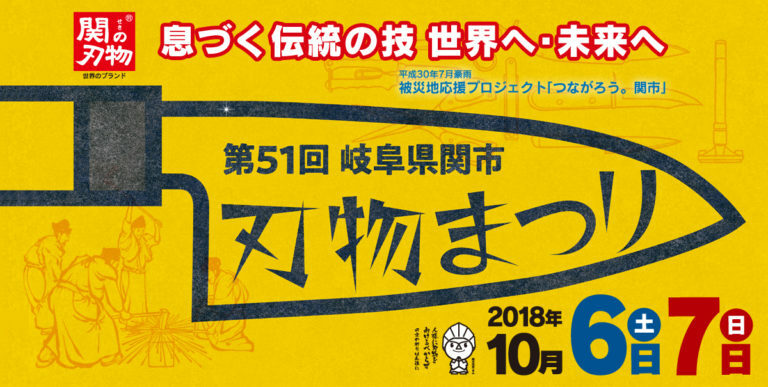 Seki City Knife Festival is going to be held for the 51st time on Saturday and Sunday, October 6th-7th in Seki city next to Mino City, where baison is located. ￼It takes 10 minutes by car from baison to the free parking lot (※). Then taking10 minutes to the event venue, after you get on a free shuttle bus there. It’s very close and convenient for tourists to go from baison. I’ll introduce a big event once a year. (￼ ※) Seki Techno highland ground Parking lot. Free shuttle bus is available from the parking lot to the event venue every 10-15 minutes. Seki City is famous as a town of knives in the knife industry which has started sword making. 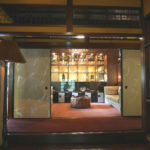 It is a well-known region for producing eminent knives not only in Japan but also in the world. 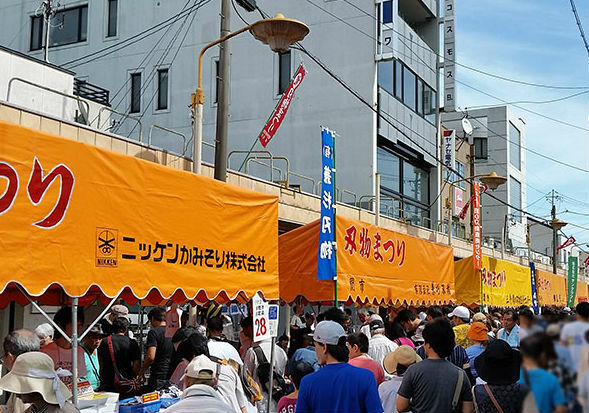 The “Knife Festival” held in Seki City every year is very popular because visitors can get knives products at reasonable price and it’s like a big bargain sale. Honmachi street of the full-length 1000m will be full of knives during the festival. There is also the sale of valuable outlet items and it seems to be a treasure hunt to find the special one from the good lineup. It’s enjoyable time to find out your favorite one. 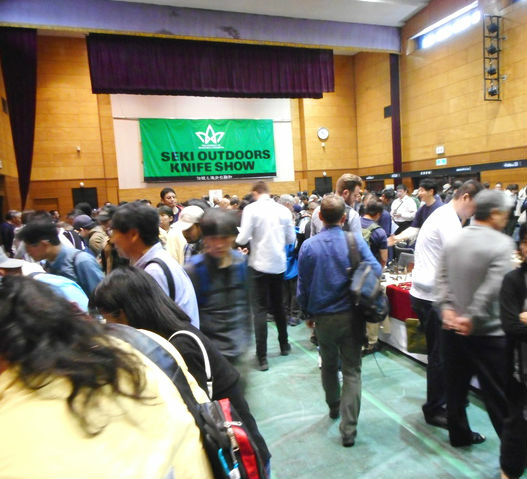 “Seki outdoors knife show” is also held in Apise Seki. Many people including knife lovers from domestic and abroad come to see the show. A lot of rare and precious knives made by Japanese and foreign manufacturers are displayed so it must be fantastic for knife enthusiasts. You shouldn’t miss the chance to pick up a bargain in the special sale. 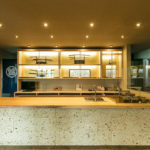 In Seki Kaji Denshokan Museum, it’s possible to watch the demonstration of the powerful ancient Japanese sword making that a spark is scattered. 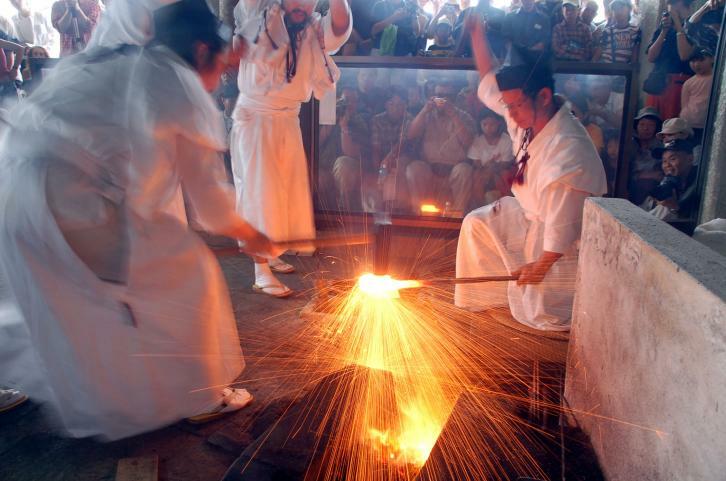 It is a valuable experience that you can look at the skill of Seki blacksmithing inherited from the Kamakura era. The local gourmet festival such as”Gotouchi Seki Umaimono Matsuri” (Seki local food festival) and “Tabemono Yokocho” (Food Bystreet) are held in each place in Seki City. You can also enjoy eating while walking the streets. Please enjoy visiting the event in the town of the knife and don’t miss these special two days! Udatsu-lined Old Streets in Mino city. © Copyright 2018 Hotel baison All Rights Reserved.